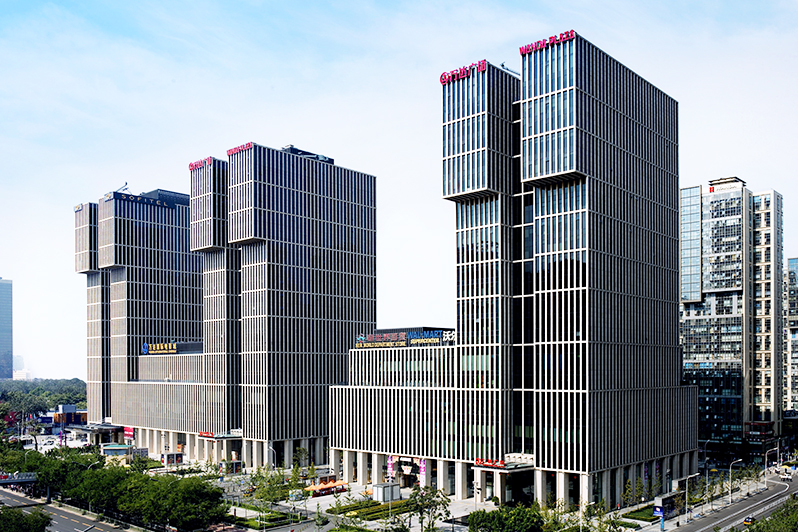 Wanda Cloud Company will offer Chinese businesses “select IBM cloud Infrastructure- and Platform-as-a-Service (IaaS and PaaS) technologies”. Wanda Cloud Company will operate a network of cloud data centres nationwide, and will open for business in 2018. It will be licensing IBM’s technologies, including Watson, blockchain and internet of things (IoT), that will be implemented in these data centres. IBM will share in the revenue. “This agreement is designed to meet the growing demand for cloud computing and cognitive capabilities in the Chinese market and supports China’s Internet+ strategy,” the two companies say. IBM says it will introduce Watson services to China through this new partnership, “starting with Watson Conversation services, which allows developers to add natural language interactions between apps and customers”. 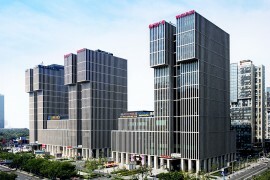 Wanda is one of the largest commercial and enterprise groups in Asia, with businesses in commercial real estate, culture, tourism, internet and digital tech (the aforementioned Wanda Internet Technology), and financial services. It’s HQ is in Beijing. UK-based banking group Lloyds is to outsource its tech to IBM in a seven-year deal worth £1.3 billion. More than 1,900 jobs will be shifted to IBM and £760 million of costs will be cut as a result.